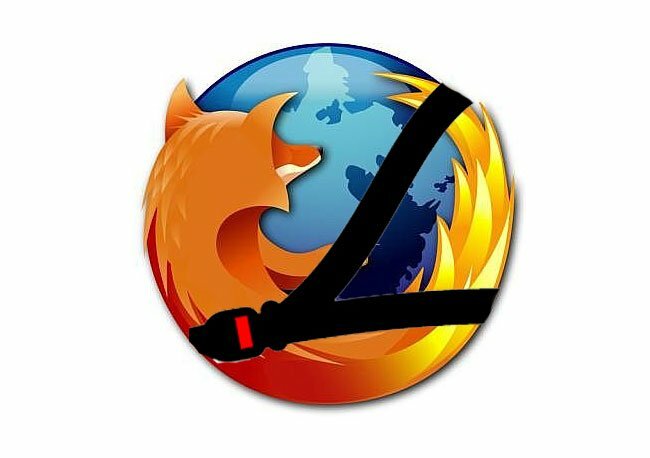 Today Mozilla has released Firefox 3.6.4 which is now equipped with crash protection for Windows and Linux users to help stem the amount of crashes caused while watching video through Adobe Flash, Apple Quicktime and Microsoft Silverlight as well as playing games using Flash. The new crash protection isolates third-party plugins when they crash by running them as different instances through Out-of-process plugins or OOPP. So now when a plugin crashes or freezes Firefox will still run but the portions of the website being controlled by the plugin will be disabled. The crashed plugin can then be restarted by refreshing the page.